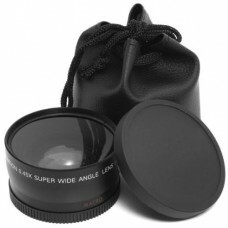 This is a 58mm 0.45x Wide-Angle and Macro Lens. 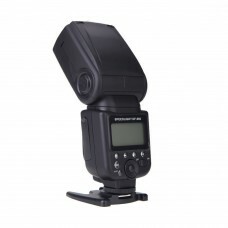 The camera's angle of view multiply the camcorder, d.. 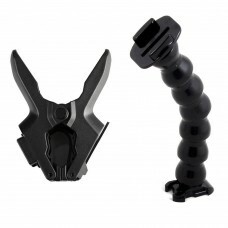 Description:Jaws Flex Clamp Mount + Adjustable Neck100% brand new and high quality guaranteeCompatib.. 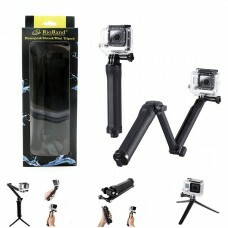 Features:It can be used a mini tripod.Plastic shaft, lightweight, usable and easy to carry with.Stor.. Circuit design: Insulated Gate Bipolar Transistor (IGBT)Guide No: 58 (ISO 100, 105mm)Flash mode: E-T..